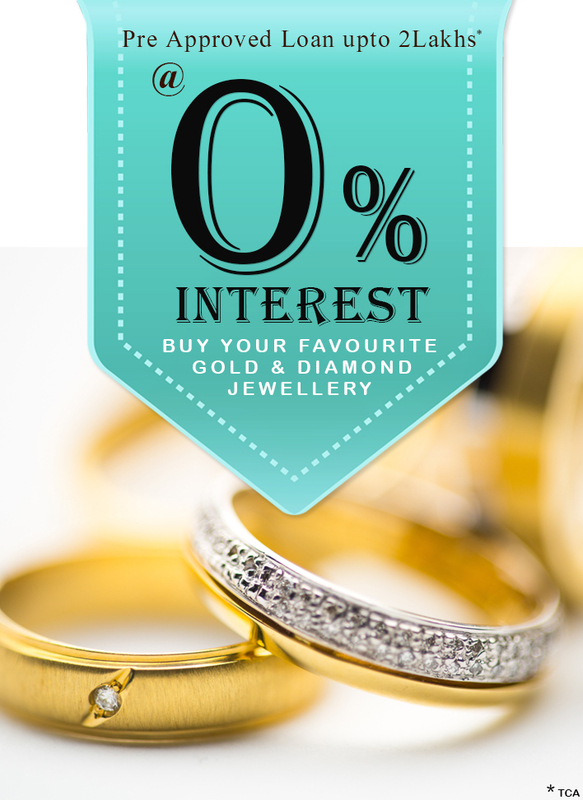 By what it looks like, the fascination with rose gold jewellery isn’t going to fizzle out anytime soon. 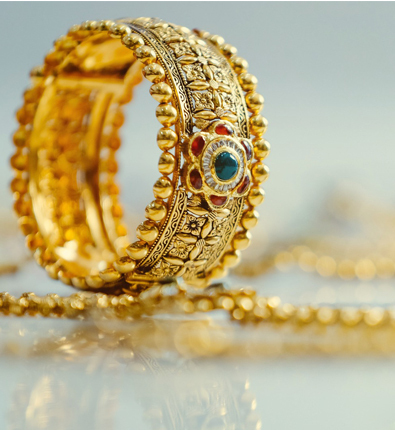 From necklaces to engagement rings to bracelets, rose gold is a popular metallic that is incorporated in jewellery for its versatility and beauty. 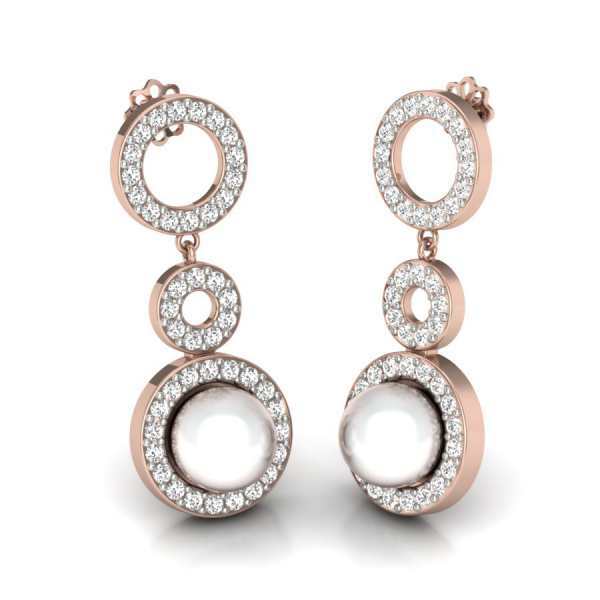 Rose gold earrings are an apt way of making a statement in a subtle yet elegant way. 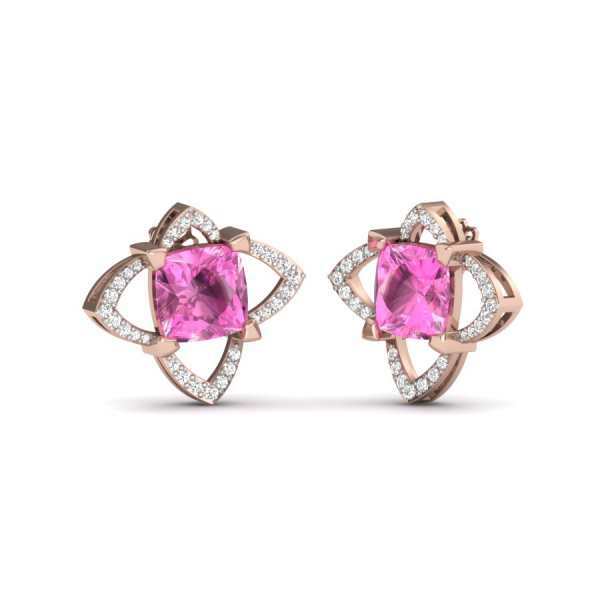 What makes rose gold earrings so very special to women is the fact that they can be teamed harmoniously with both old and new styles. 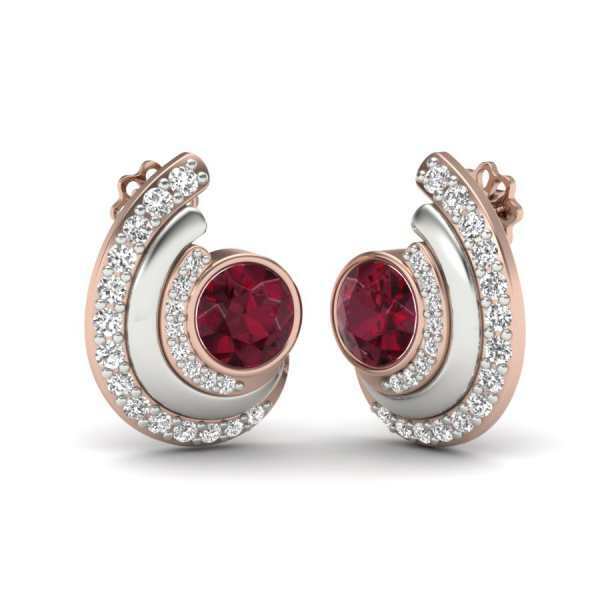 Rose gold studs, rose gold jumkis, and rose gold hoops are some of the most popular earring styles worn by women. 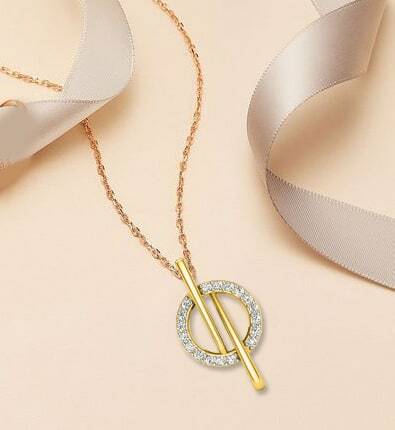 In addition to this, rose gold drop earrings and rose gold navratna earrings are also winning hearts with their effortless elegance and ability to work like magic on with any outfit they are paired with. 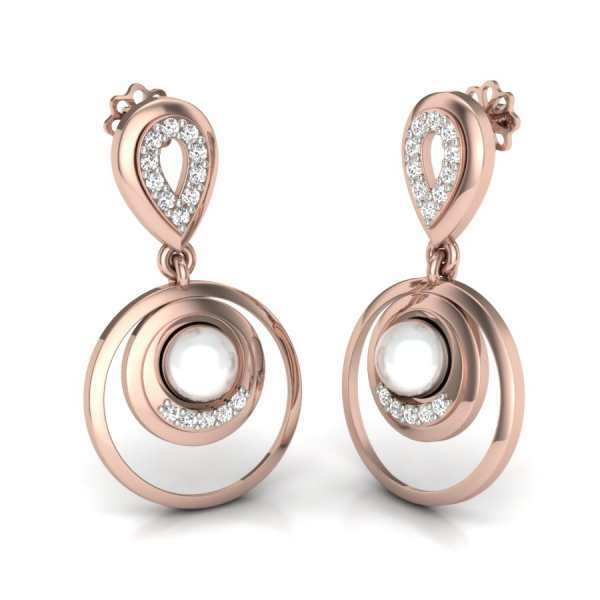 For a delicate and romantic feel, rose gold drop earrings are the best option. 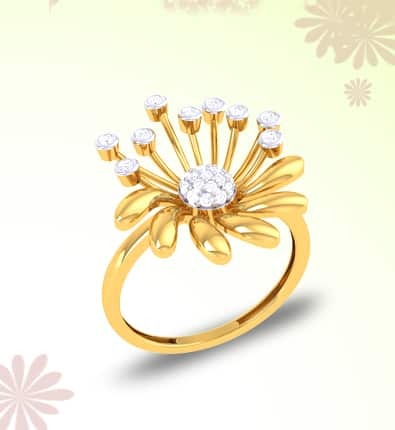 Similarly, if you are aiming to achieve a look that is a bold mix of glamour and opulence, then a dazzling pair of hoop earrings in rose gold will serve you fashionably well. 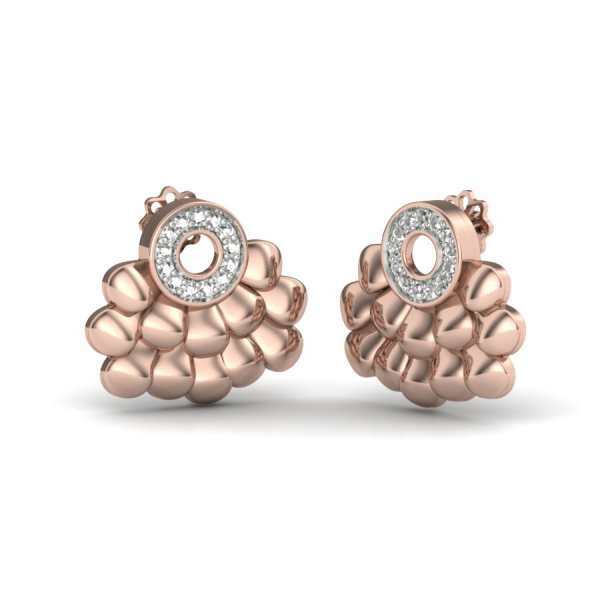 If you are looking for a chic way to enhance your dressy outfit in a more nuanced and not-very-apparent fashion, then rose gold studs are just the option for you. For a discreet and charming effect, something that which will go beautifully well with your traditional-with-contemporary-hints outfit, rose gold jhumkis are for you. 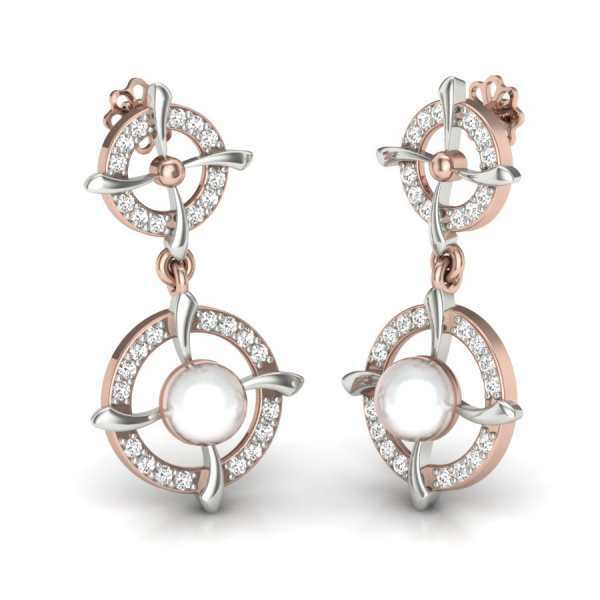 Rose gold also looks pretty with rhinestones and pearls. 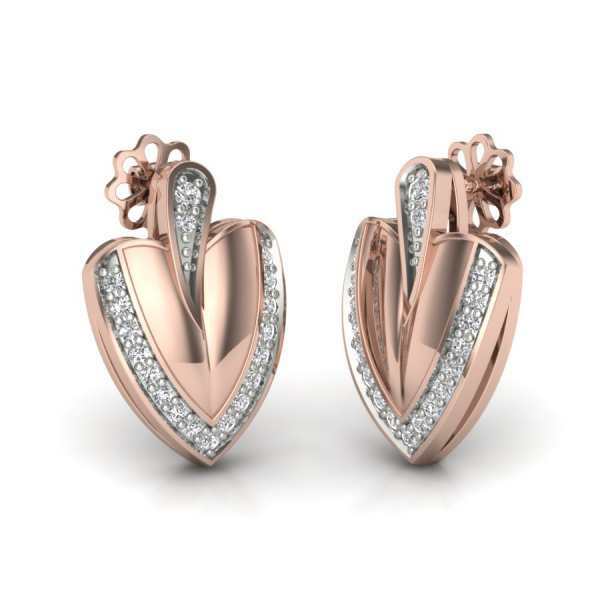 With a plethora of rose gold designs available online, it goes without saying that you will find that perfect pair of earrings which will instantly elevate your look and add a touch of romance. 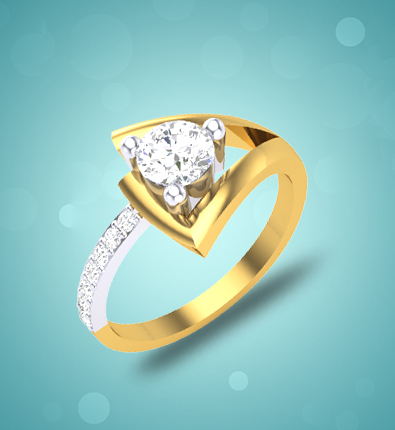 Rose gold is the only metal that is jibes wonderfully with skin tones of all types. 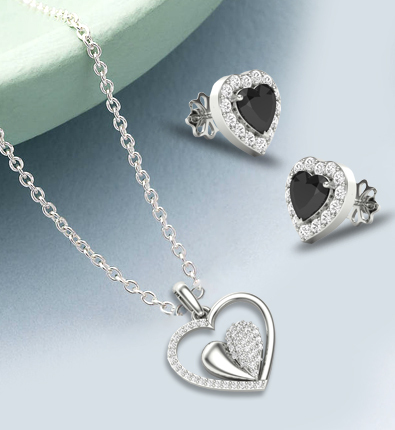 Likewise, it also coexists harmoniously with other metals like white gold, yellow gold, and platinum. Thanks to its pinkish hue, rose gold makes a gorgeous finish touch for vintage dresses and traditional outfits especially the ones with a subtle color palette of white, gold, ivory, and dusty pink. 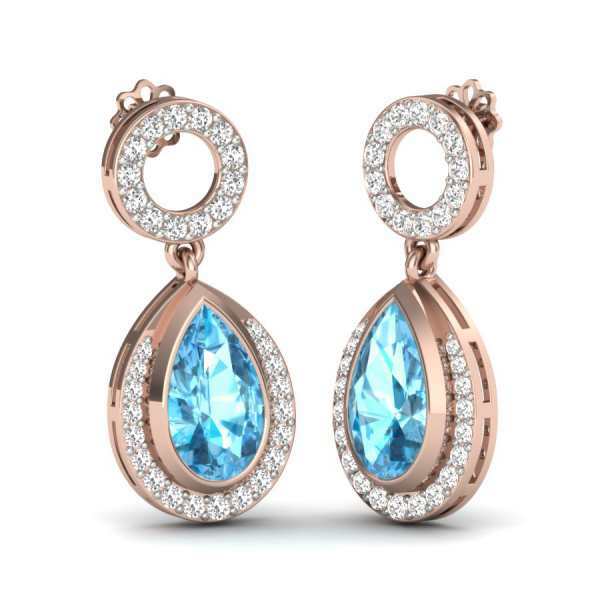 Our selection of rose gold earrings includes diverse styles and designs that are sure to match your creative vision of your wedding ensemble.